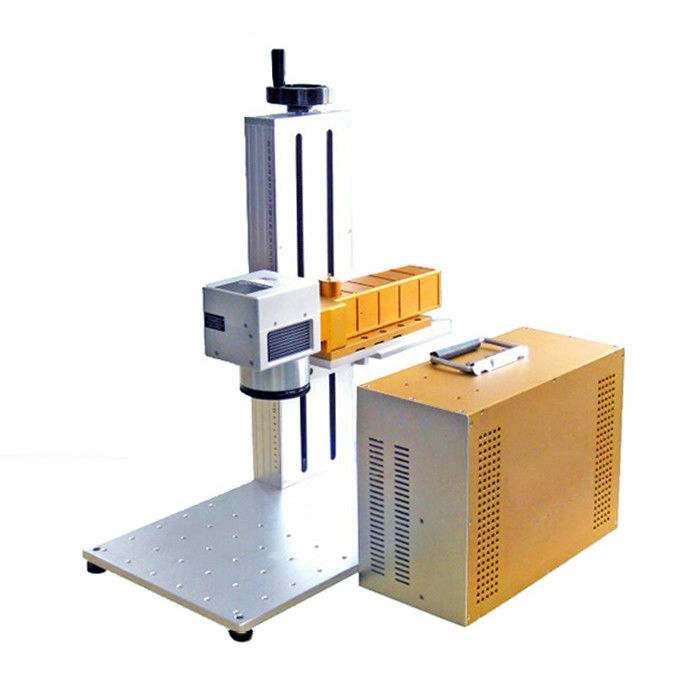 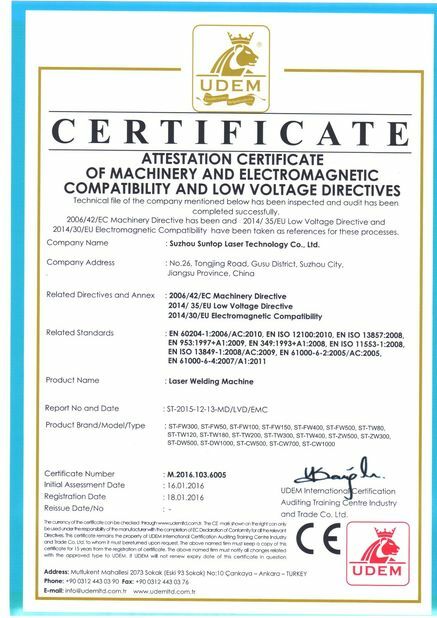 1) Machine with strong Compatibility: TTF Font, SHX, BMP, DXF, AI, PLT and other format files output from CorelDraw, PS, AutoCAD, etc...machine integrated Air Cooling System: The cooling effect is more excellent than the water cooling effect in YAG laser, no maintenance, deep Marking: Max. 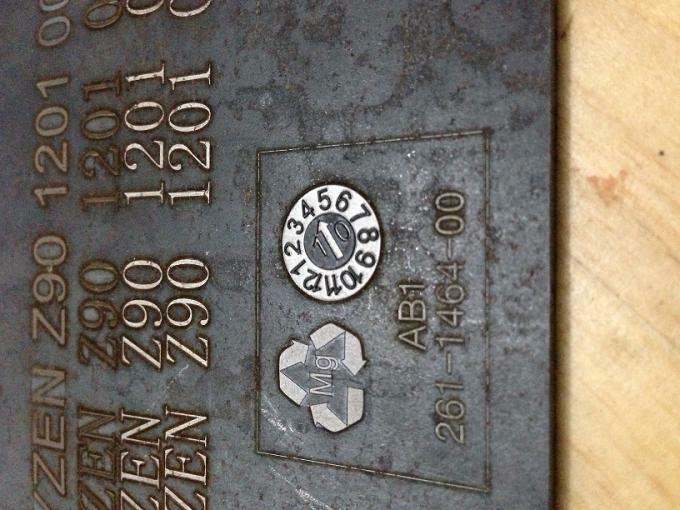 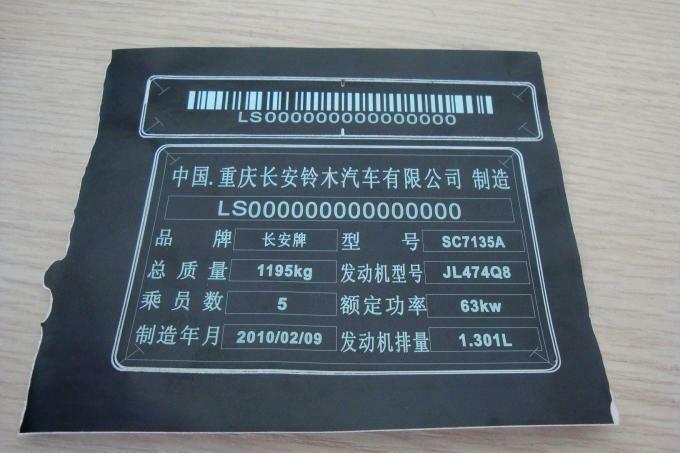 1mm stainless steel, suitable for the industries which need high precision and depth marking effect. 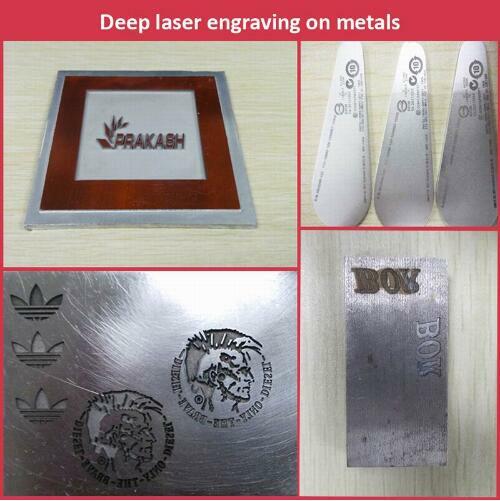 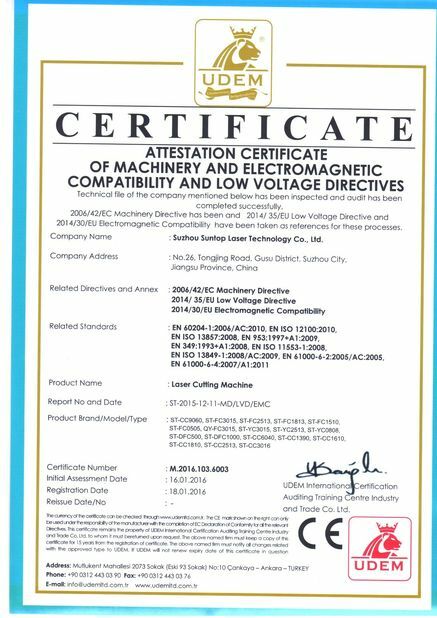 3) High Precision: Upto 0.0012mm, bring you the fantastic and satisfied marking effect, superior Laser Beam: The definition is 1 micron, 10 times as that of traditional products. 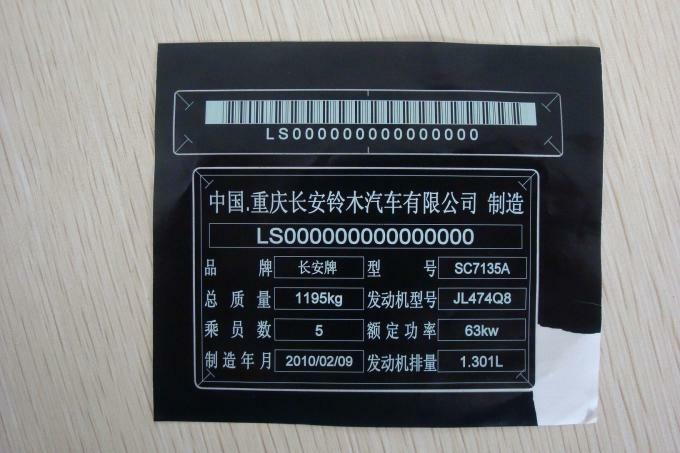 4) Machine no Consumables: One Fiber marker can work for more than 10 years without any consumables, high Speed: 7000mm / second, is 3 to 5 times above that of traditional products.